What would you like to happen if you become very ill or severely incapacitated? What can you do now to make sure your wishes, whatever they are will be respected should that time come? 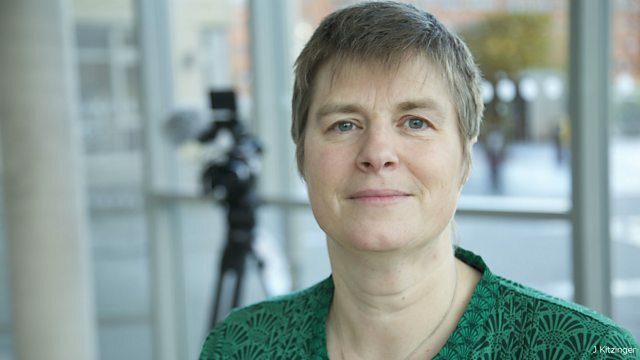 Professor Jenny Kitzinger is from the Coma and Disorders of Consciousness Research Centre, Cardiff University which researches how best to ensure that incapacitated patients have their last wishes respected. Jenny's sister Polly had a car crash in 2009 which has left her with devastating brain injuries. Her family knew she would not want life-prolonging treatment but as Jenny told Eddie Mair, "without an advance decision (document) we found that those views were not respected".